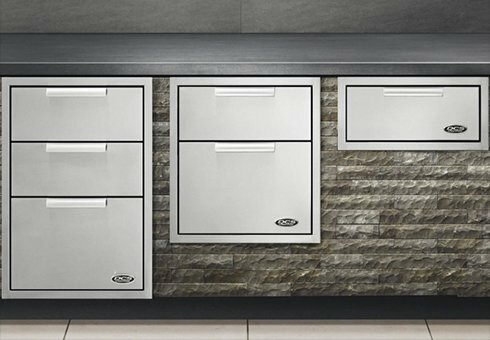 Building on a legacy of commercial-quality appliances, DCS Grills are uncompromising in their powerful performance. 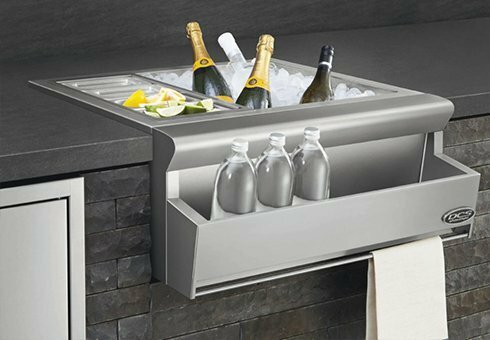 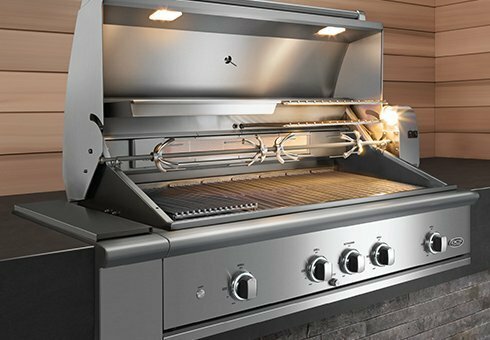 Engineered to deliver the functionality and power demanded by a professional chef, DCS Grills are hand-finished to complement the quality of your premium outdoor kitchen and built to withstand the demands of the serious cook in all seasons. 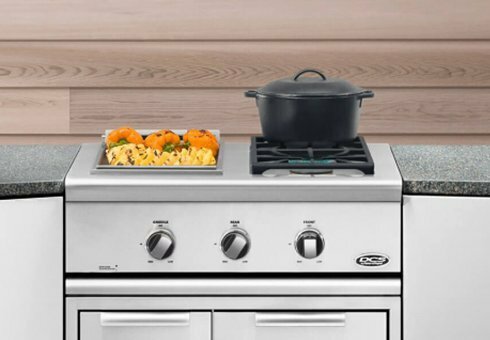 The all-new Series 9 Grill offers more room when cooking for a crowd with a secondary cooking surface that fits a broiling pan for slow cooking, roasting, sauces, or to keep food warm after searing. 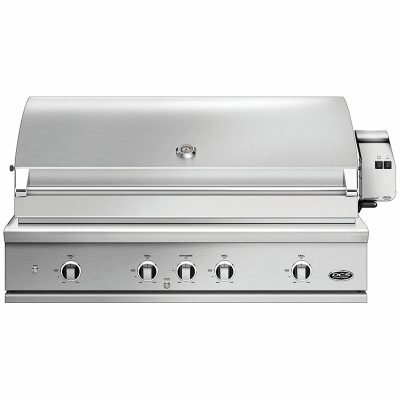 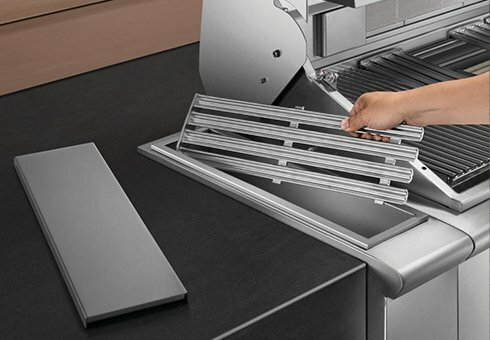 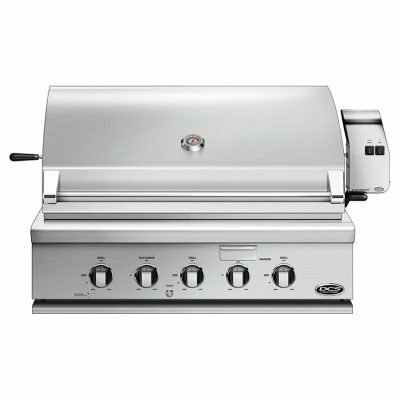 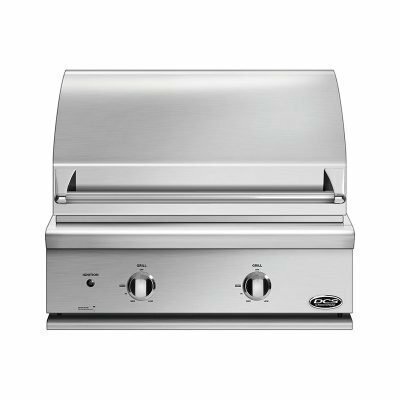 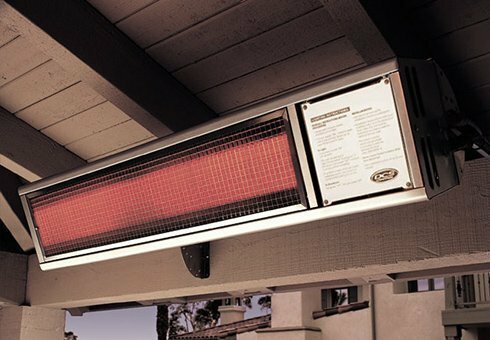 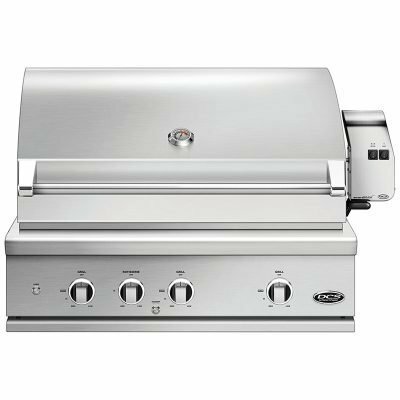 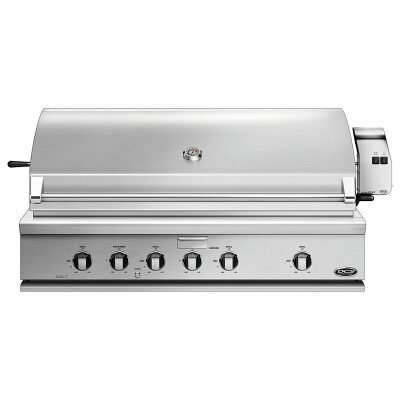 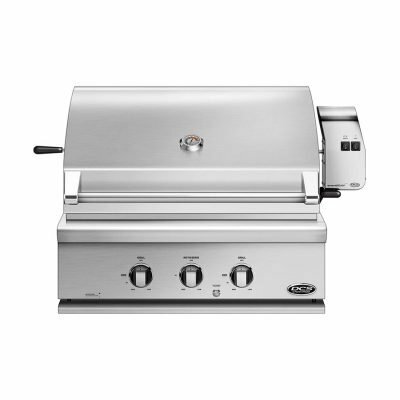 DCS Grills come with 2 years coverage on parts & labor and a lifetime warranty on grill burners, hoods, cooking grates, burner box and racks (excl discoloration or surface corrosion).